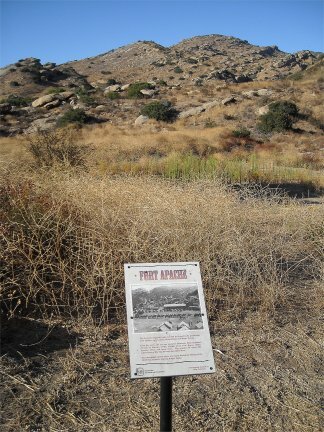 Fort Apache The fort was originally built in 1947 for John Ford's production Fort Apache, which starred John Wayne and Henry Fonda. 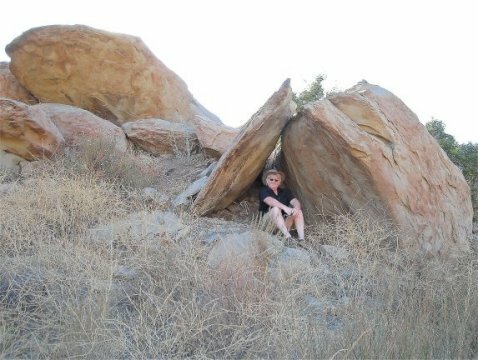 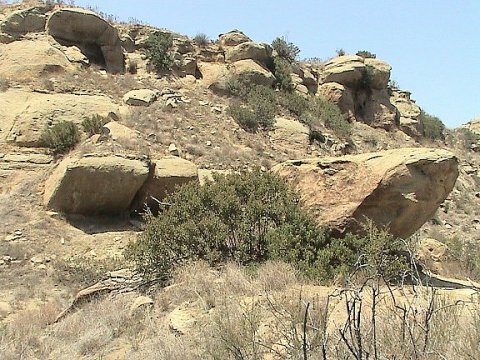 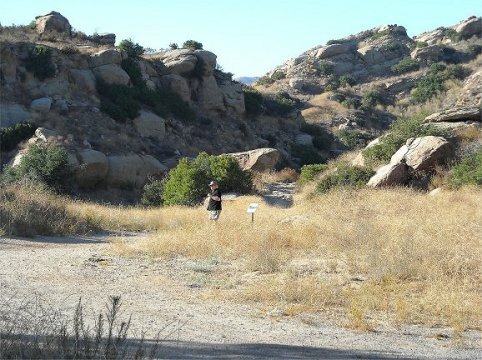 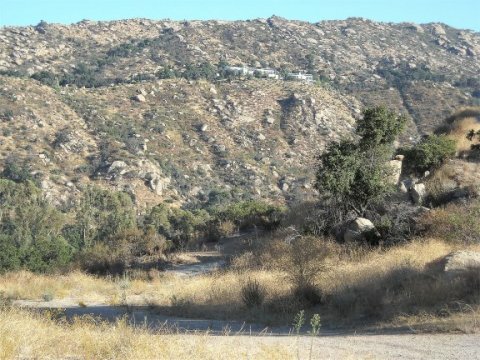 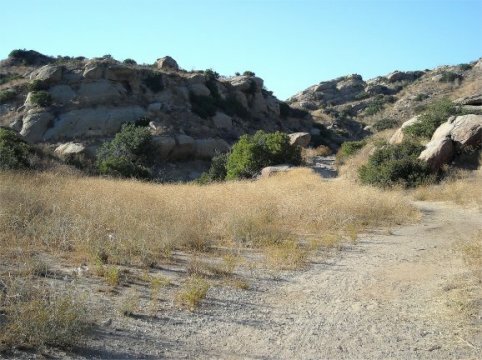 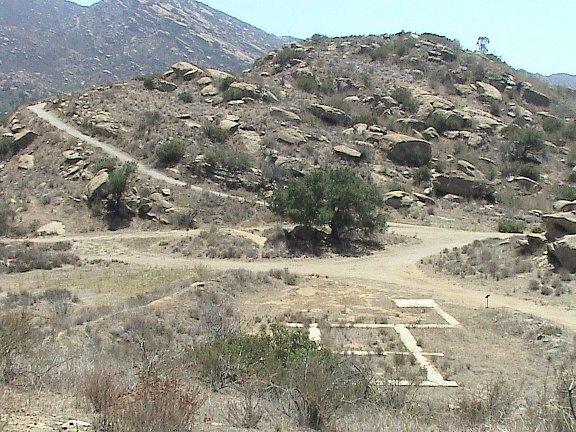 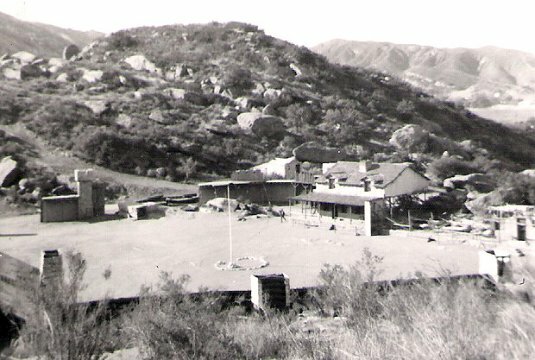 Over the years, the set was used for numerous films including Streets of Loredo, 1949; Escape From Fort Bravo, 1953; Apache, 1954; and many more. 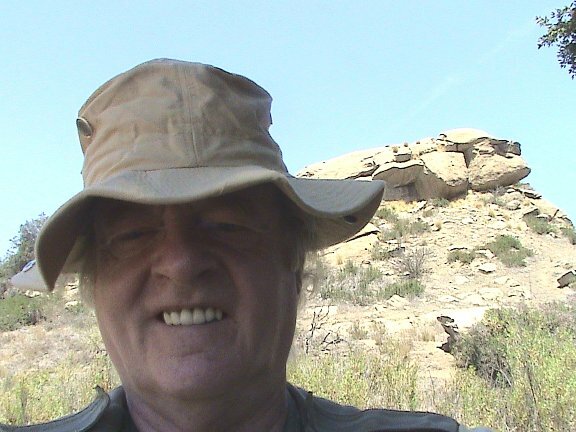 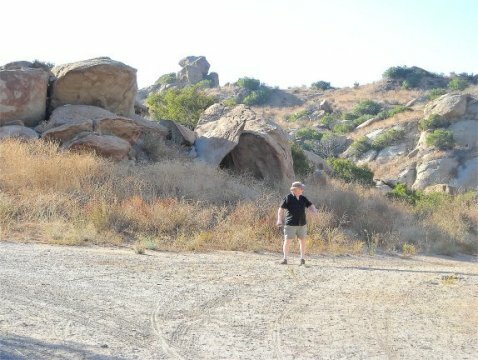 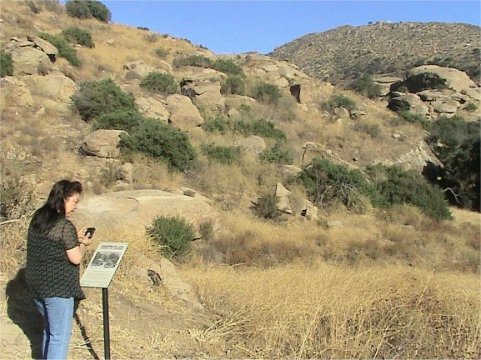 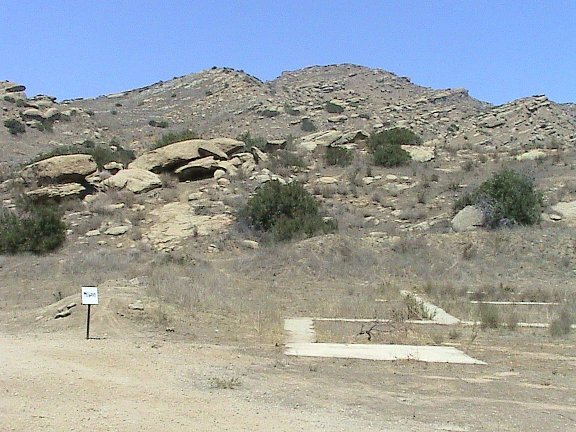 The popular TV series The Adventures of Rin Tin Tin was also filmed here. 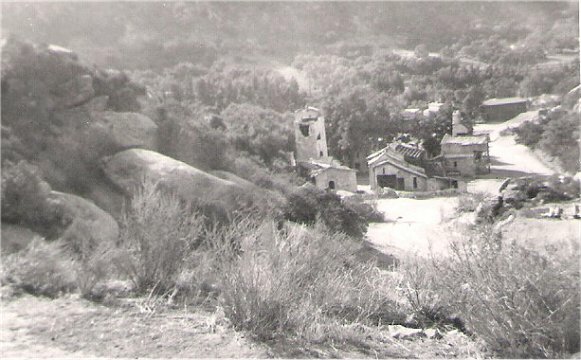 The photograph above to the left was taken during the filming of the 1948 film, Ambush, starring Robert Taylor. 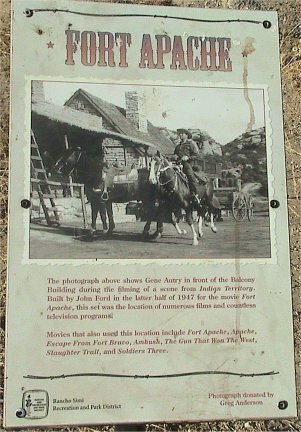 The photograph above to the right shows Gene Autry in front of the Balcony Building during the filming of a scene from Indian Territory. 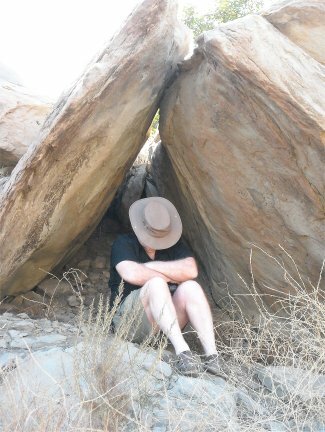 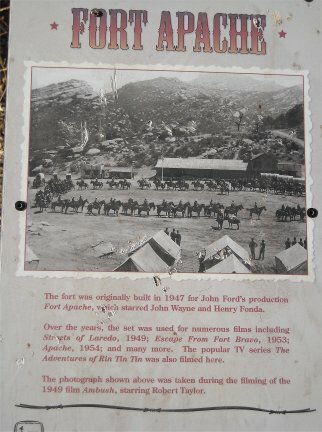 Built by John Ford in the latter half of 1947 for the movie Fort Apache, this set was the location of numerous films and countless television programs. 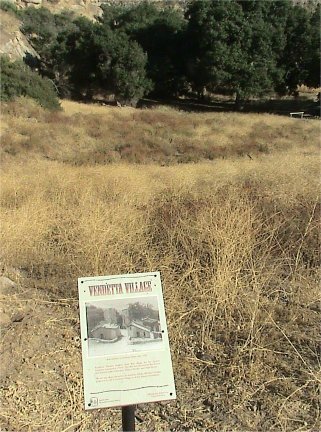 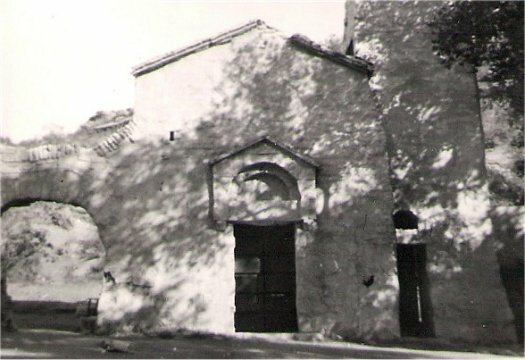 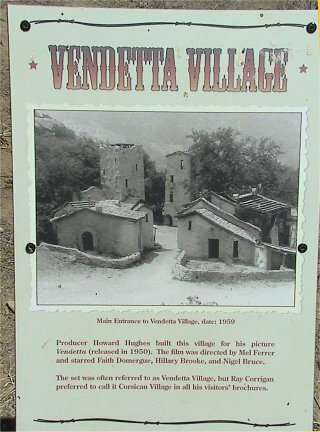 Main Entrance to Vendetta Village, date: 1959 Producer Howard Hughes built this village for his picture Vendetta (released in 1950). 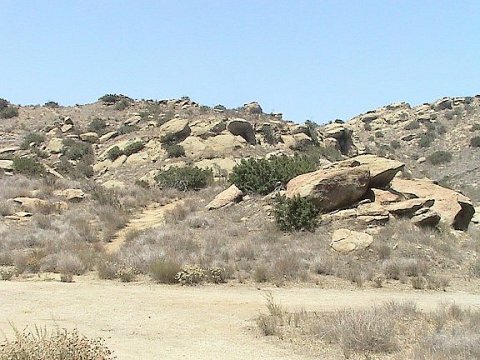 The film was directed by Mel Ferrer and starred Faith Domergue, Hillary Brook, and Nigel Bruce. 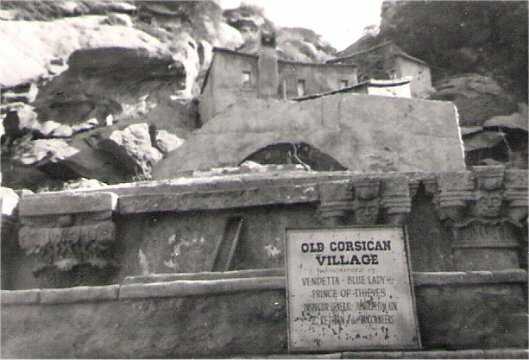 The set was often referred to as Vendetta Village, but Ray Borrigan preferred to call it Corsican Village in all his visitors' brochures. 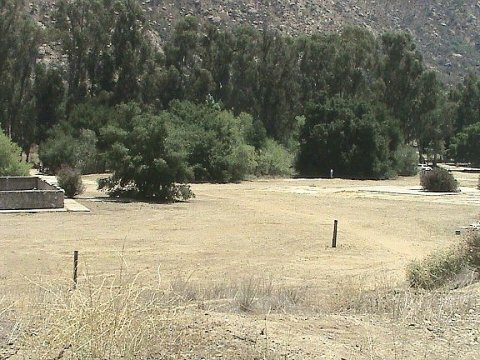 View from the Inside The first main set on the ranch was Vendetta Village, built for the production of the Howard Hughes film Vendetta, which began filming in 1946. 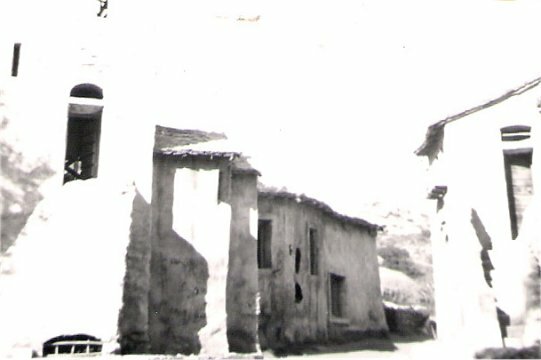 The set was situated between Fort Apache and Silvertown. 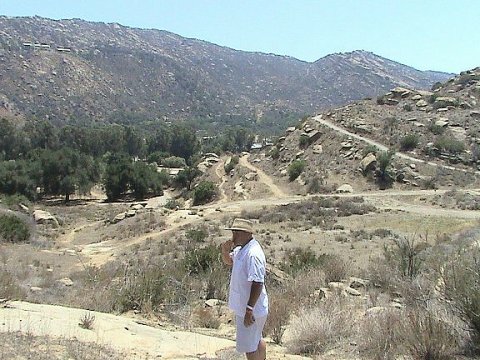 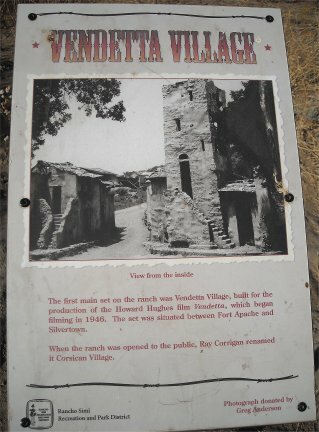 When the ranch was opened to the public, Ray Corrigan renamed it Corsican Village. 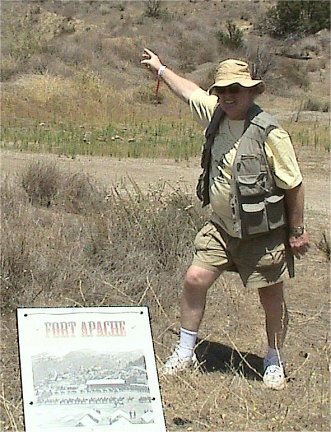 Looking from Fort Apache to the Corsican Village.